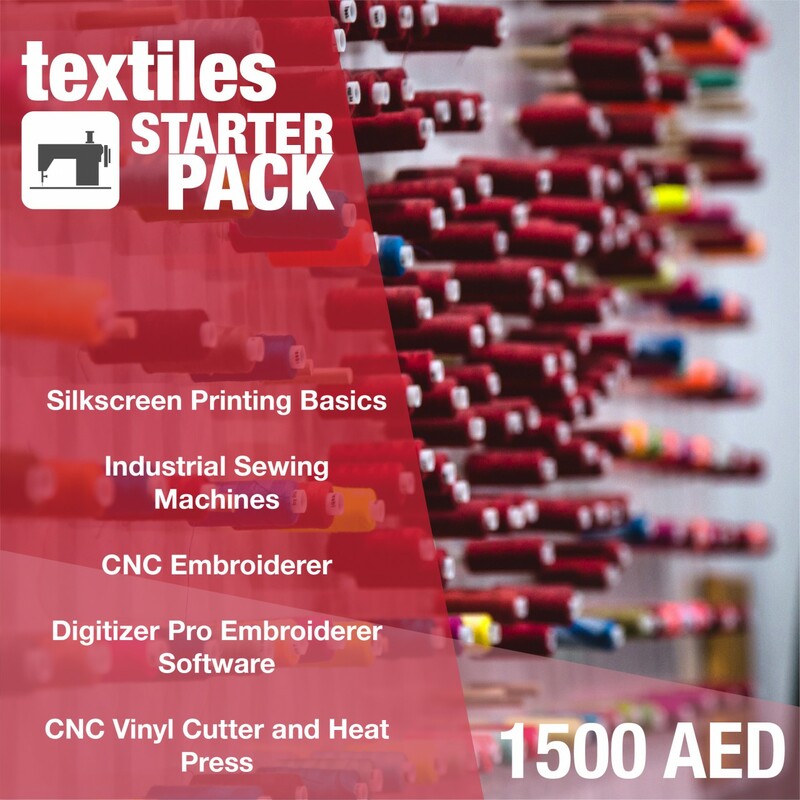 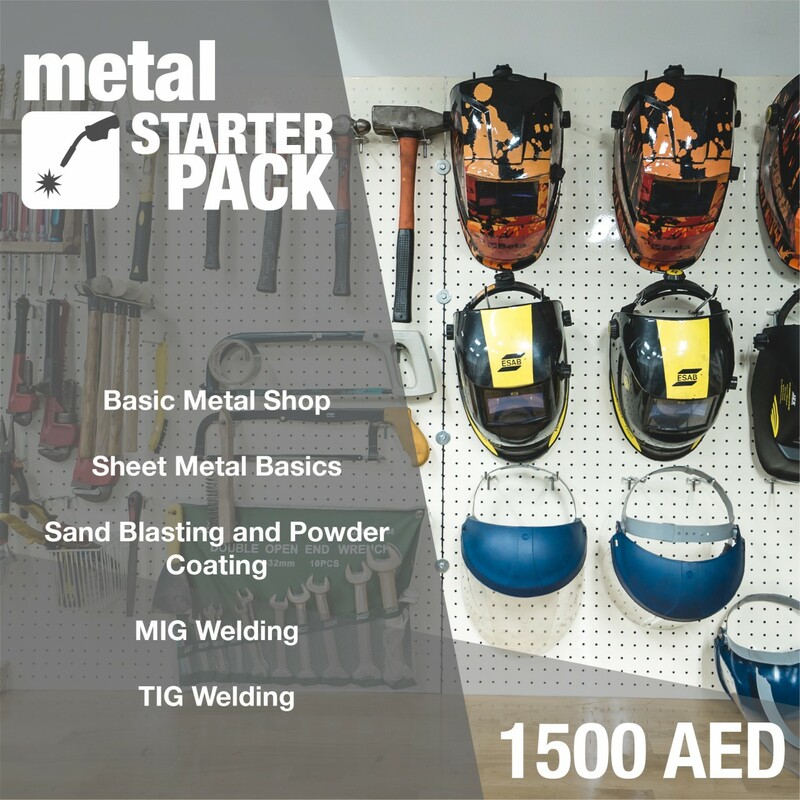 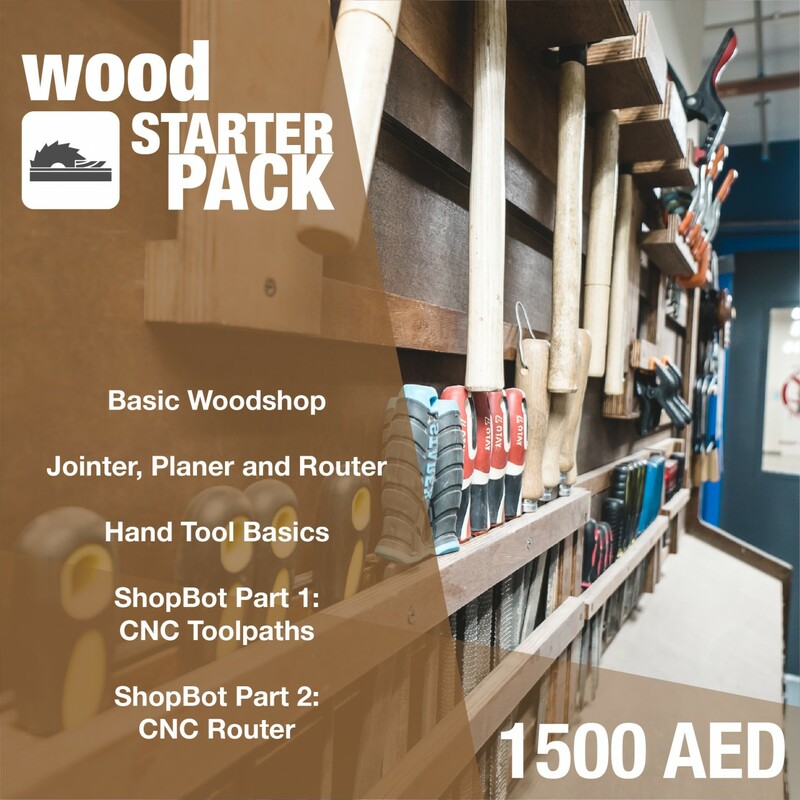 Get one of our themed starter class packs and kickstart your TechShop experience in your favourite shop area. 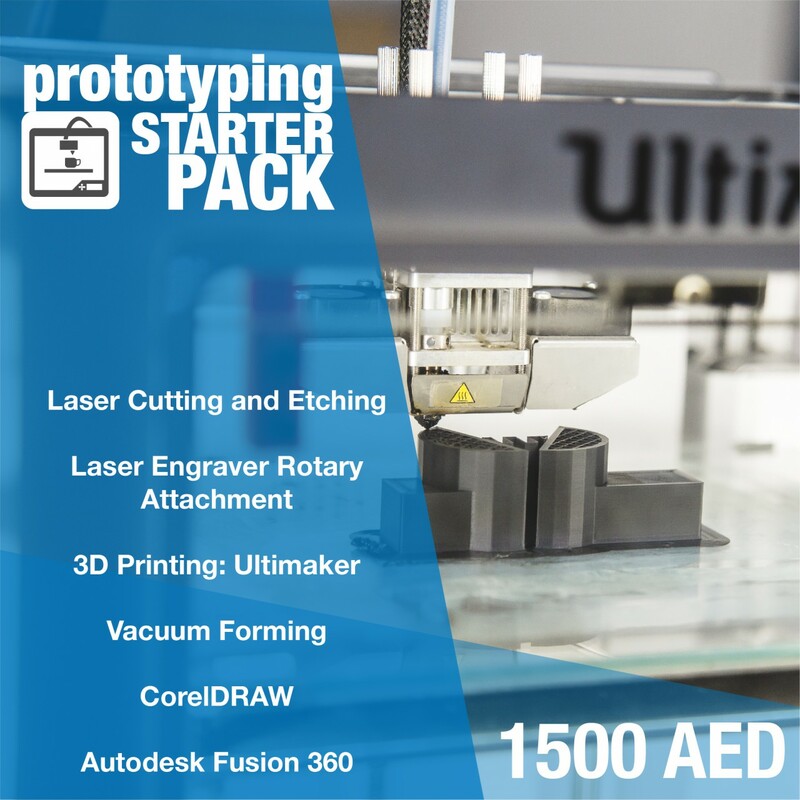 Contact our TechShop Abu Dhabi Front Desk team for more information. 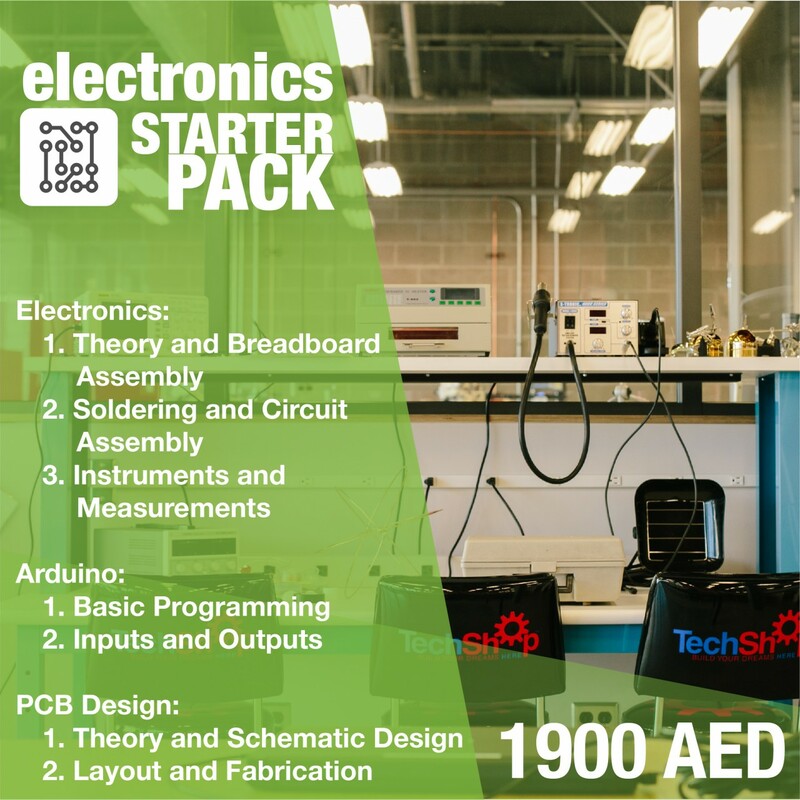 **Classes with prerequisites will only be available for online booking once the prerequisite class has been successfully passed or they can be booked directly through Front Desk to secure a seat during busy hours.